These easy sweet potato cornbread muffins are the most delicious and non-dried out cornbread muffins you’ll ever make! You know how normally cornbread and cornbread muffins can tend to be super dry after baking? Well these cornbread muffins are made with sweet potato puree so they stay nice and soft! I don’t know about you, but I’m a sucker for a good cornbread to go alongside soups or comforting fall dishes. 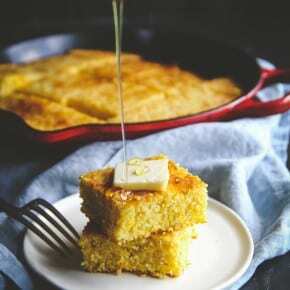 I shared a recipe for slightly sweet skillet cornbread a few years ago (it has honey and cheddar in it) but was looking for something a little more baby friendly (babies aren’t supposed to have honey until they’re one). 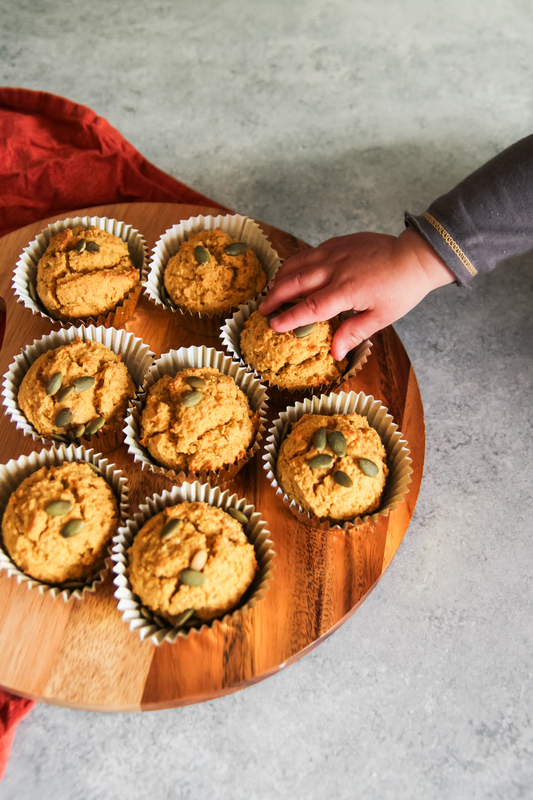 So as I was flipping through the Feeding The Whole Family cookbook, I came across this recipe for sweet potato cornbread muffins, and was surprised to see how nutritious they were, so I decided to give them a try. How do you make sweet potato cornbread muffins? Making sweet potato cornbread muffins is so easy, let’s walk through it together. 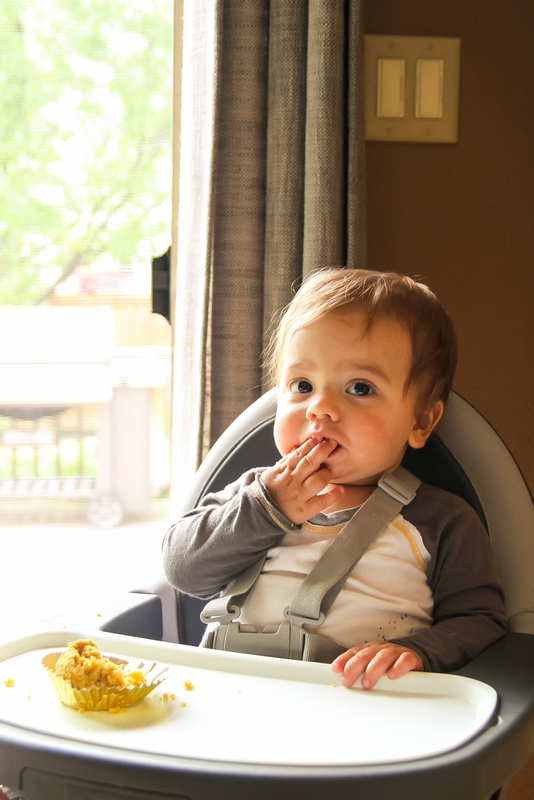 First you make sweet potato puree. You do this by boiling the sweet potatoes, then blending them. Then you’ll add the dry ingredients and only blend a few times to combine, then pour into muffin cups and bake! 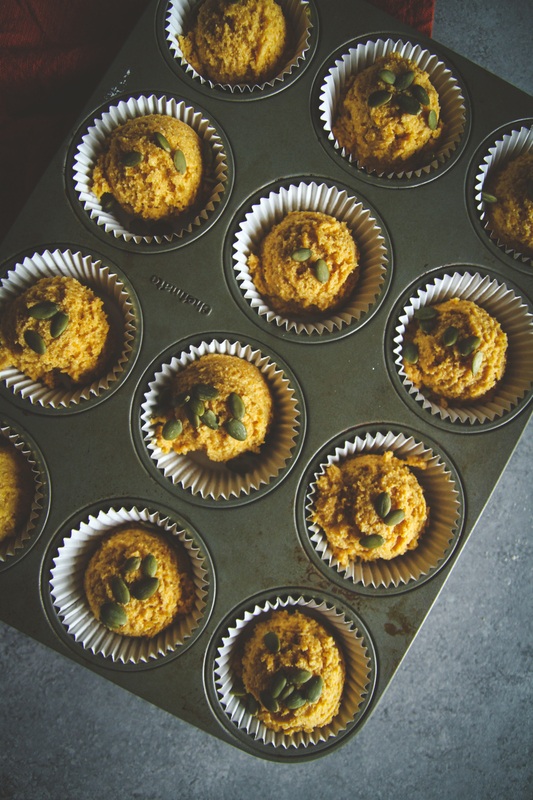 What do you serve with sweet potato cornbread muffins? 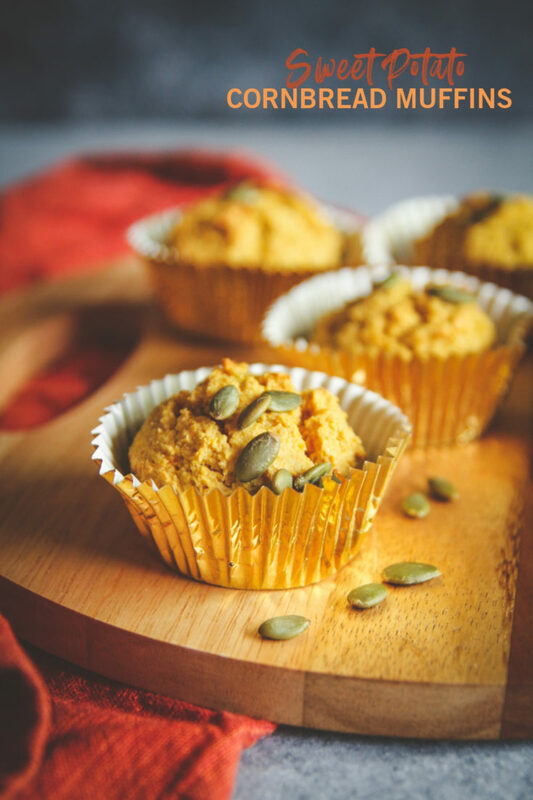 Easy sweet potato cornbread muffins that can be made in a blender! The whole family will love these, and they're perfect to serve as a side alongside soups and stews. In a small saucepan bring 1 cup of water to a boil. Add in sweet potato cubes and place a tight fitting lid on. 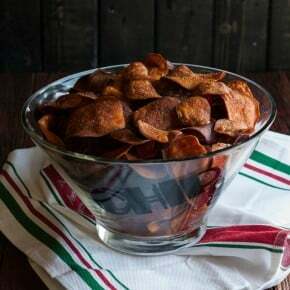 Reduce heat to medium and steam sweet potatoes for 10 minutes, or until easily pierced with a fork. 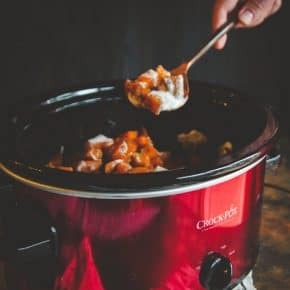 Drain cooking liquid, and transfer sweet potatoes to a blender and blend for a few seconds to make a puree. 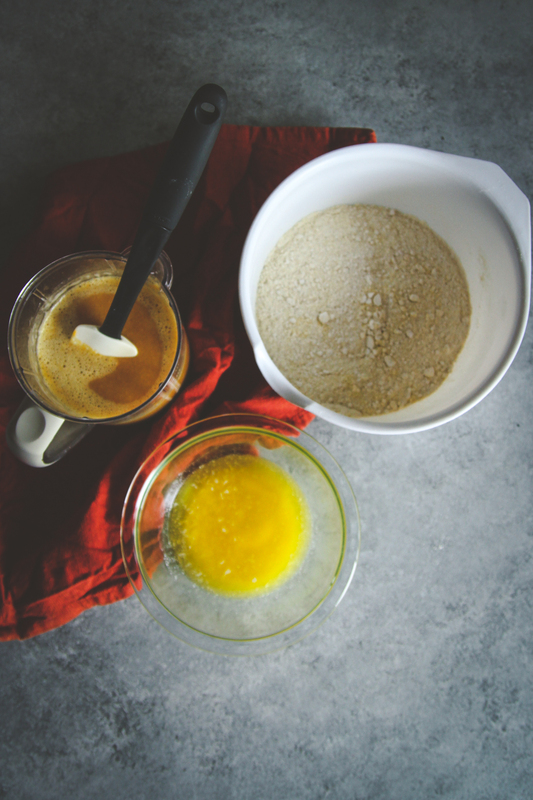 At this point you can either make the rest of the muffin batter in the blender, or do so in separate bowls combining the wet ingredients into one bowl and the dry into another and then combining the two. Blender directions to follow. 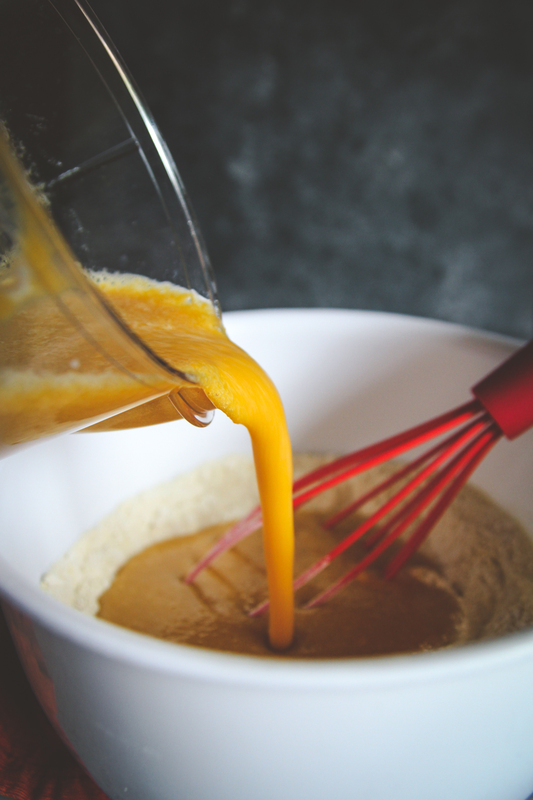 To make the muffin batter in the blender, add the water (or milk) to the sweet potato and blend until smooth. Add the butter, syrup and eggs and pulse a few more times. Add to the blender the cornmeal, flour, baking powder, and salt and blend only a few times so that the batter is incorporated with a minimum blend time (I usually pulse mine for 4 to 5 times and it does the trick of just mixing - you don't want to over mix because then the muffins will be a little tougher). Using a large cookie scoop or a spoon, fill the muffin cups full with batter. Decorate the top of each muffin with a few pumpkin seeds (if using). Bake for 25-30 minutes. The tops of the muffins will crack slightly when done. Can I use whole wheat flour or all purpose flour instead of the pastry flour in the recipe? Thanks.